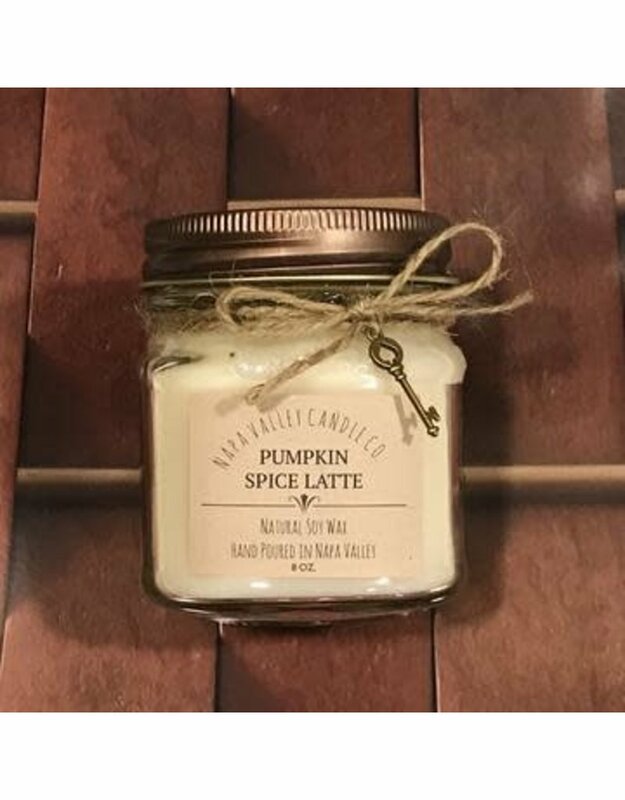 Our most basic candle... This fall favorite and top-seller is abundant with pumpkin spices mixed with creamy latte and will fill your home with the warm feeling of drinking a pumpkin spice latte on a cool autumn day. 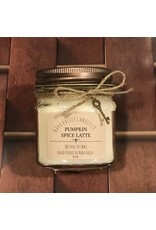 If you love all things pumpkin, this is the candle for you!